Last week I managed to find enough time to head down to London for a sneak peak at the new Victoria & Albert Museum's website. Not only has it had a fantastic new front end design but it also has a rather impressive (and very technical) back end set up! Running a combination of Drupal, Matrix, an open source search engine, Funnelback and a whole host of very clever, custom written scripts and databases the site runs really very well. It has a host of related content pulled in, clever cloud tags and a very visual design. Admittedly I did sit there a little zoned out as they started to show the lines of code they had written to do all of this but then my ISD colleague appeared to take all that part in! 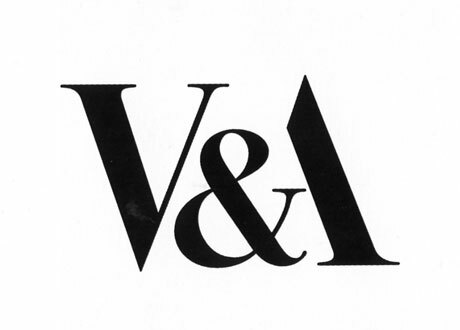 What I found really interesting was that the catalogue of items held within the V&A had been crawled and compiled with and Open Source enterprise search engine. This doesn't sound that interesting until they mentioned that the catalogue is open to the public and that someone had written an Android application for them! The wonders of opening data up to the world means that people can really chip in and collaborate with you on your work. Something to bear in mind when we're all sat at our desks working in our silos, a little collaboration goes a long way!